Web Summit is back to Lisbon from the 5th and 8th of November! As one of the biggest worldwide summits on technology, the number of participants, lecturers and partners increases every year. In 2018, the organizers are waiting for over 70 thousand participants and they promise this one will be the “biggest and better” edition ever. The subject of Artificial Intelligence is, in fact, the center of our priorities to countless companies and organizations throughout the world. And, for Xpand IT, it could not go any different. Therefore, we launched an Artificial Intelligence center that seeks to work in proximity with the customers, in order to create truly useful solutions for the users. 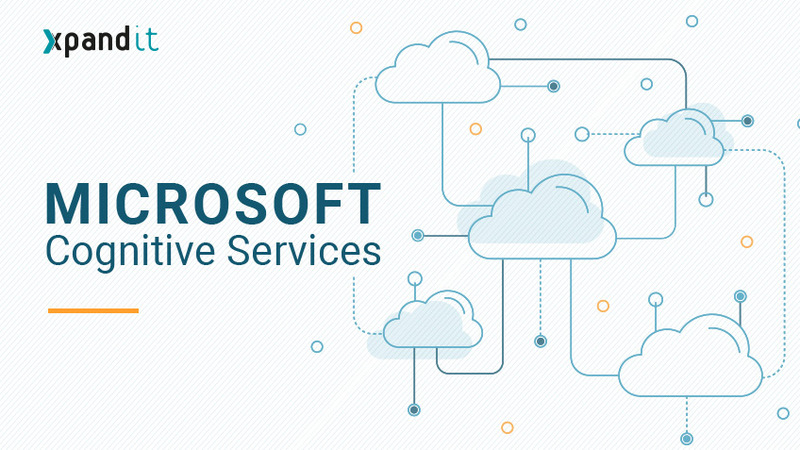 Come meet us, talk to our experts and get to know everything about the new AI Solutions Center and about the solutions that can be implemented in your company. If you got curious, we suggest you jump to point 5. In order to deliver the best projects, we need the best experts. 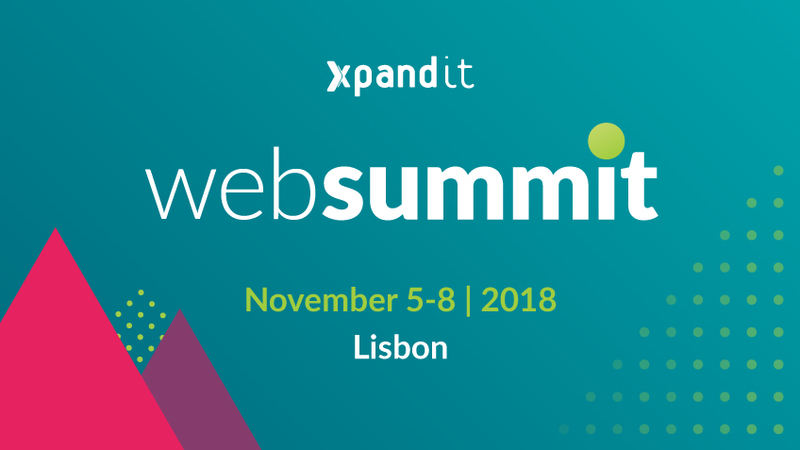 If it was already on your plans to take advantage of the networking that Web Summit provides to find new job opportunities, Xpand IT stand is the right place. Here, you can talk to our recruitment team and know which offer better applies to what you are looking for. We are waiting for you! If, on the other hand, you are at Web Summit searching for the right partner to begin a project in your organization, you can also visit us. In our booth, you can find the answers and advice you are looking for through networking with one of our experts. Xpand IT has countless examples of success cases from leading companies, national or international, and you can get to know them better by coming to our stand E144. Besides being highly specialized in all technologies we work with, we are also very nice. Come visit us to talk about possible projects, ask technical questions, clarify any doubt about our business areas or just to say hi and win one of our prizes! Last but certainly not least (quite the contrary)! If you came here directly from no. 1, we assure you that you will not be disappointed. If you got to this point by the natural flow of the article, welcome. Sentiment Meter will be the main focus on our stand and it is one of the simple examples of how Artificial Intelligence can be implemented in many different solutions. Sentiment Meter is a game in which an emotion is taken at random and the participants only have to make that same emotion, using facial expressions. According to their effort, each player gets a score and the player wins the correspondent prize. We do not know how you feel about acting, but the only assurance we can give you is that you will always win! 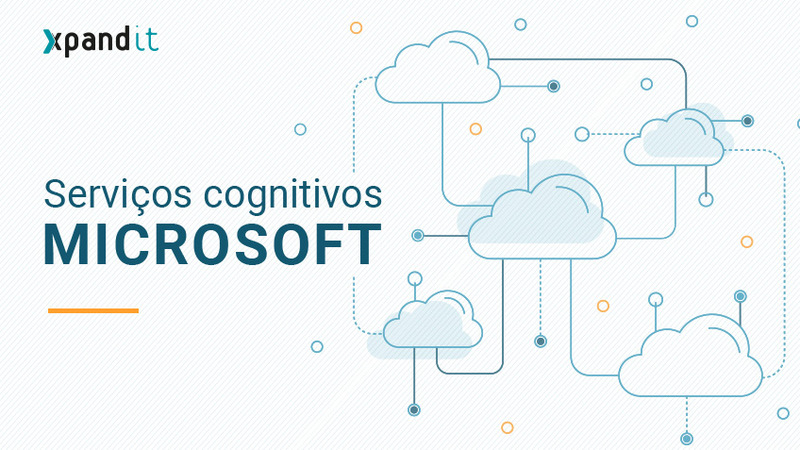 For more information on Microsoft’s Cognitive Services and on Sentiment Analysis, check out this blog post.